Do moms cheat on their kids’ homeschool grades? Could a mom really assign her child a failing grade when she could just as easily pencil in a B+? Or heck, why not a perfect 100? Who’s going to know, right? Who knows, maybe some even require a sworn oath and a lie detector test for parents before agreeing to read their kid’s homeschool transcript. 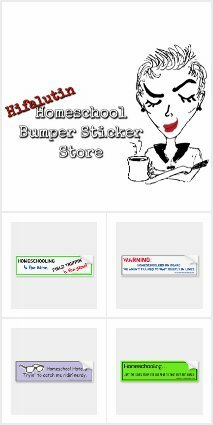 I wouldn’t be surprised if some schools have a rubber stamp ready to slam down on any homeschool applications that cross their desks. But some school recruiters know what a catch a homeschooled kid can be, and why that transcript sewn with love may be more accurate than most. I have been accused of keeping inaccurate grades, of not taking off enough points for each incorrect answer, of leading my kids to believe they are A+ students when they are not. Basically, I’ve been accused of cheating my children out of the scorn and personal feelings of disappointment, frustration and defeat that they deserve. And who, you may ask, has charged me with such heinous crimes of academia? “Mom, you can’t give me a 97 on this math lesson? !” he shrieked. “Why not,” I asked calmly, yet puzzled. As far as I was concerned I could give him a 221, a gold star, or a fandango gift card. “Okay,” I said delighted and trying not to giggle about how he was able to figure that out in his head in just a few seconds. So, I grabbed the paper and made a pencil slash through the 97 written in red ink and scribbled down a big fat 80 across the page. “Wait. I don’t want an 80!” he shouted, his eyes wide in horror because of the B- on his assignment. “Alright.” I said reaching for the page again to erase the pencil marks and let the 97 reign. But he pulled it out of my reach and just glared at me. I was clearly in trouble. For a minute I was afraid I was about to get grounded or get my car keys taken away. On second thought, I decided that sounded lovely. Yes. Please ground me. My homeschool grades are adjustable. Up or down depending on the desired outcome. I prefer to use the term “adjustable” because, if I am going to assign a numerical value to any assignment, it needs to work towards the goal of education and confidence. It should create a reason to learn, not an excuse to rest easy on mediocrity or cause undue stress and self-loathing. I know why so many kids say they hate math. I was one of them. Though I wanted to understand, and I tried to do the problems right, the turn around on homework assignments and tests in public school math left me feeling lost and unsure if I was doing anything right. Each day there was a new lesson taught on the blackboard till the bell rang. Hours later, alone and tired, memory hazy, we would attempt the assignment. The next day we would turn it in to the abyss of the little cubby with the laminated apples. Then we would sit through another blackboard lesson and do the whole process again and again for days. An entire week would go by before we would get that first assignment back and graded. And then we just smiled or sighed at the grade we were given, crammed it in our trapper keeper without corrections, and tried to keep up. Our mistakes were not discussed or corrected, and were often compounded on the assignments to follow. It was like we had one shot to learn it, and that was our grade, no need to learn to fix it. The grade was fixed. There was no time for the most valuable type of learning; learning from the mistake. In math, for example, I grade my kids’ assignments instantly. I mark each problem that has a wrong answer. I also mark off a point if an answer is improperly labeled, a fraction isn’t reduced, a problem is accidentally skipped, or if I must search for the answer with a legend and a compass. You get the idea. And then I hand it right back to my kids. Immediately. And then they are required to fix everything. I mmediately. Usually they will all go back and make all the needed corrections on their own. After taking a second to look at the problem again and possibly research in previous chapters to refresh, they rarely need me. But I am there if they are stumped. Then I recheck the assignment, and if everything is correct without my assistance, in my thinking, the kid just made a 100. If I had to give a hint or two, what would that be, a 98? Does it matter? The kid was just presented with a problem and he found a way to solve it on his own without quitting. The assignment was completed to perfection, learning occurred, and there was no need for a sad red number to make it happen. They are my kids. I know them better than they know themselves. And I certainly know when they are giving an assignment their best effort and when the are being hard-headed and trying to scrape by with the minimum it takes to get to their video games. I don’t care if they have met the minimum requirements to achieve an A by public school standards. I know when they didn’t really try and are capable of more? Back in my day (before color television and indoor plumbing if you ask my kids), I was guilty of breezing through writing assignments in school. The teachers would hand out a checklist to follow, and so I would. All the while I knew that I could go above and beyond and create something great, but I did only what it took to earn that A. Because that was what it was all about, right? Just make good grades and you will be fine. Good enough, that is, but not your best. *Incidentally this lesson doubles as a good argument against socialism. No matter how awesome you are, you can’t achieve more than an A. 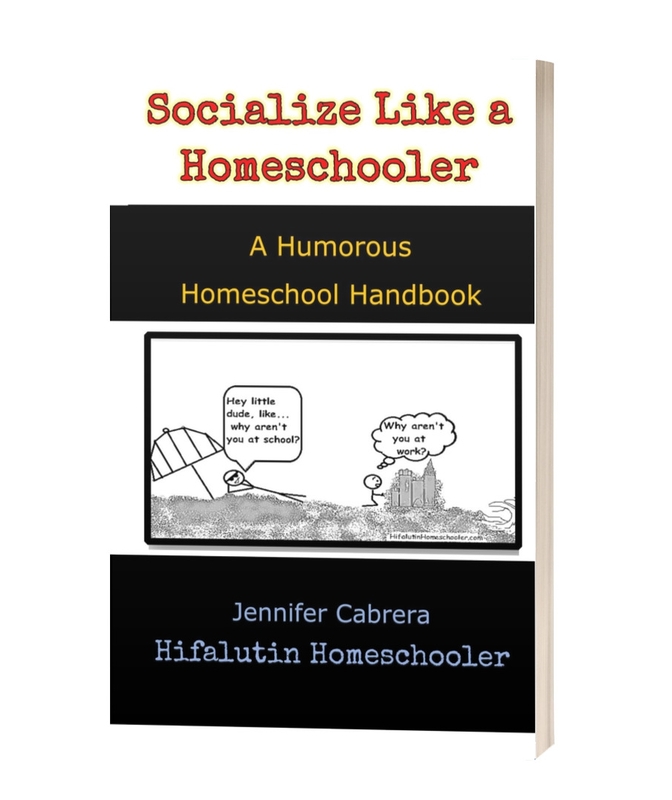 Up until high school, most of us have the option to keeping track of homeschool grades or not. Truthfully, math is the only subject that I place a real number grade on my kids’ papers. I still check their work in other subjects by marking assignments that need corrections with what my youngest son has nicknamed “Mom’s Grading Pen of Doom”. But we don’t need a numerical value to get the learning done. When kids are told they are a B or C student, often they’ll adopt that as their identity and decide not to strive to outperform it. They have been labeled and then become complacent in the expectation. Grades suggest there is an endpoint of learning. We shouldn’t teach our kids to “get the grade” we should teach them to seek the right answer. An assignment isn’t finished until it is correct. And if fifteen other questions arise in the process, seek those answers as well. Learning to learn is the goal.